On Thursday January 24, 2019, the National Park Service and the Georgia Department of Natural Resource’s Historic Preservation Division added the Historic Carver Village District to the National Register of Historic Places. 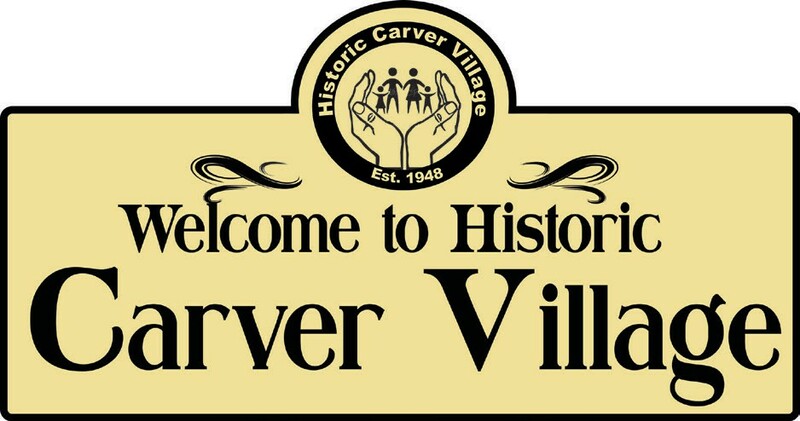 Carver Village was established in 1948 to provide affordable housing for African Americans, who were called “Colored” at the time. The designation comes at a time when new development of the Arena is in the front door of the neighborhood and more development is coming in the canal district. The neighborhood association is using this time to KICK OFF a SAVE THE VILLAGE campaign to raise funds to purchase and rehabilitate the 59 dilapidated or abandoned residential properties within the neighborhood. We are encouraging all former residents to join “the Village” in this campaign, by making a donation to The Historic Carver Village Neighborhood Association. For more information contact Rev. Chester A. Ellis @912-257- 2394 or email chesteraellis@comcast.net.